Goodbye to dull, dry and uneven skin! 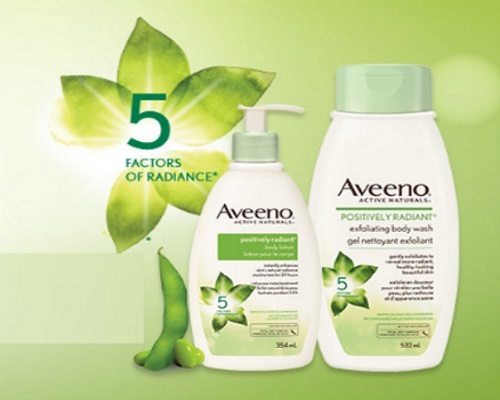 Chickadvisor's Product Review Club has a new offer for Aveeno Positively Radiant Body Care! 500 chicks will get the chance to test out both Aveeno Positively Radiant body care products for themselves. So click on the links below for more product details, then click below to apply before March 25, 2018. Offer open to residents of Canada only. Selected members will be contacted during the week of March 26 via email. We post all the Chickadvisor campaigns our blog, click here to see more from Chickadvisor.